Big Star & Raw Sports was in the building to watch a very competitive game between two city rivals that separated by a stretch of highway. HARRISBURG vs YORK High featured 2 solid guards that are 100% worthy of mentions in the WHO’s WHO amongst PA guards, DAVON LEE (HBG), and CLOVIS GALON JR (YORK). 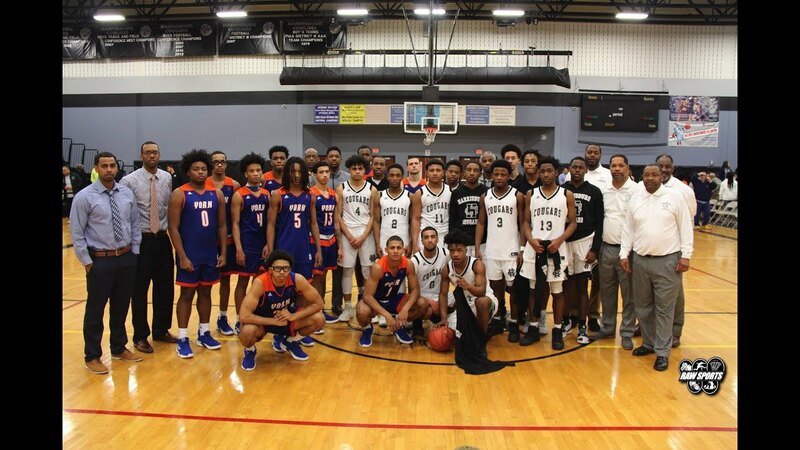 This game took place on 1/23/19 at Harrisburg HS. ← Previous Story ROMAN CATHOLIC vs NEUMANN GORETTI (1/18/19) OVERTIME THRILLER!! !